Way back in 1999, Sugata Mitra placed a PC in one of the poorest neighborhoods in New Delhi. Within a few months, neighborhood kids were downloading music, accessing information, and running programs—all without direct instruction. Their school attendance and language skills improved as well. The experiment showed that young people virtually anywhere could improve their learning using the cloud. In 2013, Mitra received a $1 million TED prize and has since opened eight School in the Cloud labs around the world. Indeed, educators are going all-in on cloud technology, seeing it as a crucial tool for turning out graduates with the creativity, critical thinking, and work and life skills required to succeed nowadays. Their students are becoming cloud natives, using the technology to create, collaborate, and reach their full potential. Here are three examples of how the cloud is fostering a wave of global talent, democratizing education, and optimizing school operations through cloud computing. In rural areas, education connects students to the larger world—and the cloud is making it easier than ever. The Catholic District School Board of Eastern Ontario used digital technology for many years, but struggled to keep up due to limited bandwidth and disparate tools. It embarked on a multi-year journey to unify its information technology (IT) systems on one cloud platform. It reduced the cost and complexity of IT, freeing up time and budget for initiatives with greater impact on students, such as increasing bandwidth 100x. The cloud also brought powerful new tools to the classroom, such as video conferencing and file sharing—all accessible to the district’s 15,000 rural students. Supporting the classroom experience takes a lot of work behind the scenes. Just like businesses, educational institutions have to manage employees, measure results, keep finances in shape, and more. And some are taking a cue from the corporate world by adopting cloud-based enterprise resource planning (ERP) solutions. That’s what Catholic Education Western Australia (CEWA) did, and they are reaping the benefits. Bringing operational and student data together in one cloud-based system is providing teachers and administrators with end-to-end context about students’ academic careers. It has simplified accounting and financial management and given parents a centralized place to engage with schools. At the same time, CEWA’s IT team doesn’t have to manage the extensive on-premises infrastructure that would be required for a traditional ERP. The cloud is also enabling edtech providers to bring new levels of innovation to the classroom. Schools instantly have access to transformative, education-specific services without having to install or manage hardware or software. Edsby is a great example. The company recognized that schools were relying on a web of complex, disparate apps for learning, communication, and collaboration that fragmented the experience for students, teachers, and parents. The company created a unified platform for the school community with a user-friendly, social-media-like interface. Because it’s based in the cloud, Edsby can deliver its services to schools around the world. 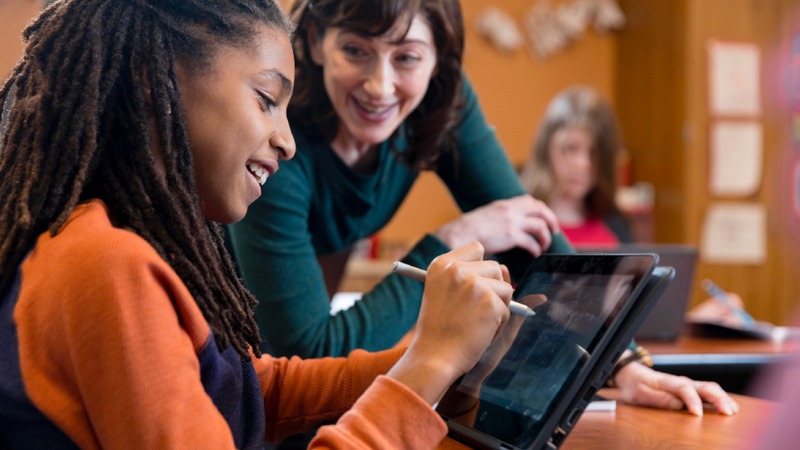 Whether in far-flung rural districts or the world’s most populous urban centers, the cloud is leveling the playing field in education. It’s putting the world at students’ fingertips, helping schools gain insights and operational efficiency, and bringing new apps and services within a few clicks of the classroom. 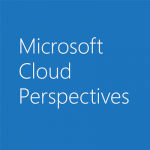 Learn more about how Microsoft is bringing the cloud to education.